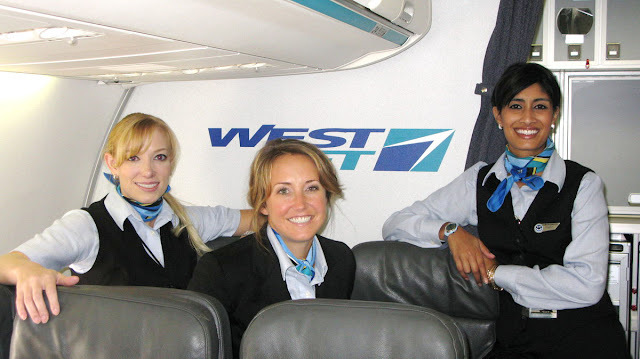 WestJet Airlines Ltd. (TSX: WJA) is a Canadian low-cost carrier that provides scheduled and charter air service to 75 destinations in Canada, the United States, Mexico, and the Caribbean. 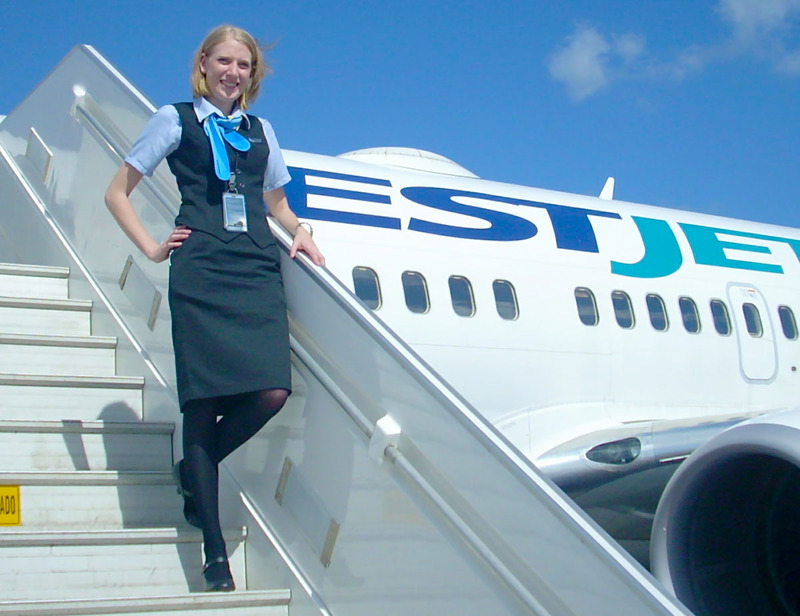 Founded in 1996, it is currently the second-largest Canadian air carrier, behind Air Canada, operating an average of 425 flights and carrying over 45,000 passengers per day. 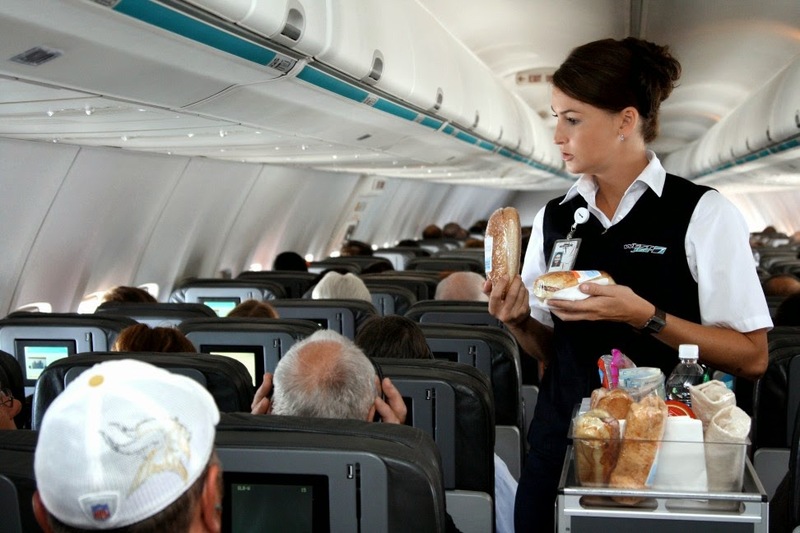 In 2010, WestJet carried over 15 million passengers, making it the tenth-largest airline in North America by passengers carried. 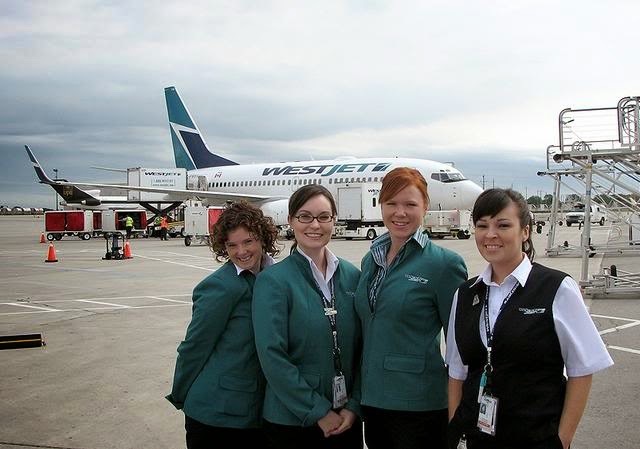 WestJet is a public company with over 8,000 employees, and is a rarity in the airline industry as it is non-unionized. It operates variants of a single aircraft type, all from the Boeing 737 Next Generation family. The airline has its headquarters and main hub at Calgary International Airport, with another large hub at Toronto Pearson International Airport. WestJet had passenger revenues of $2.2 billion (CAD) in 2009.